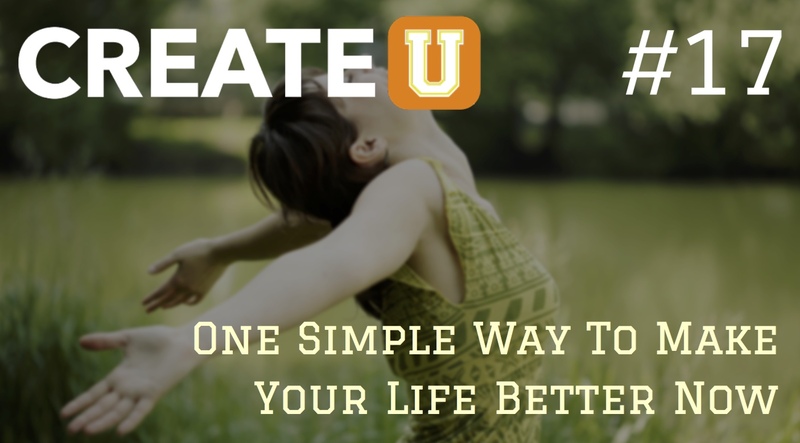 Are you waking up everyday feeling alive and empowered, ready to tackle what comes at you? Or are you just going through the motions, worried about what might happen next, and unsure if you’re going to be able to handle it? The truth is there’s only one thing that separates these two types of people and you’ve got to know what it is! If you would like to improve your life and have struggled to get started or have tried several things that just didn’t work, then this episode is for you. Learn how to quickly change the direction of your future as I teach you the surefire shortcut to improving the quality of your life today. Tweet tweet! Here’s this episode’s tweetable quote. Share away! Question: What story have you been telling yourself and what are you now going to replace it with? 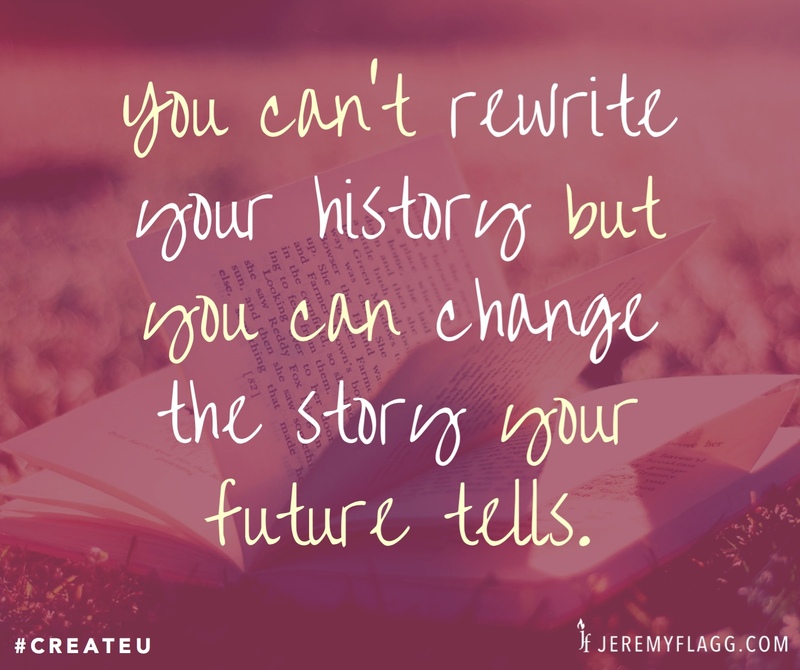 Because if you change your story, you change your life. You can leave a comment by clicking here.